There are hundreds of Forex brokers offering their services online so choosing the best broker can become quite a challenging task. It can be as difficult as creating a successful strategy. Usually, the average trader is unlikely to have enough time to check out all of the features that are packed in Forex platform packages offered by brokers. More than that, it’s not possible to fully evaluate and appreciate the sophisticated characteristics of a great trading platform. That’s why we have gathered five of the best Forex trading software so your choice will be much easier. These are some of the market’s most legit and reputable brokers. 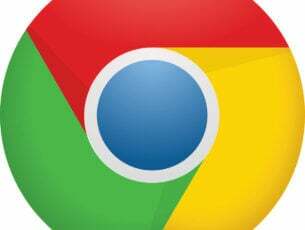 This is a platform that provides you with everything you need, all in one place. The eSignal’s award-winning trading products and services offer something for each and every trading levels. This trading platform delivers real-time streaming stock, futures, Forex and options quotes and analysis on the world’s stock markets that are delivered to PCs, laptops and mobile devices as well. 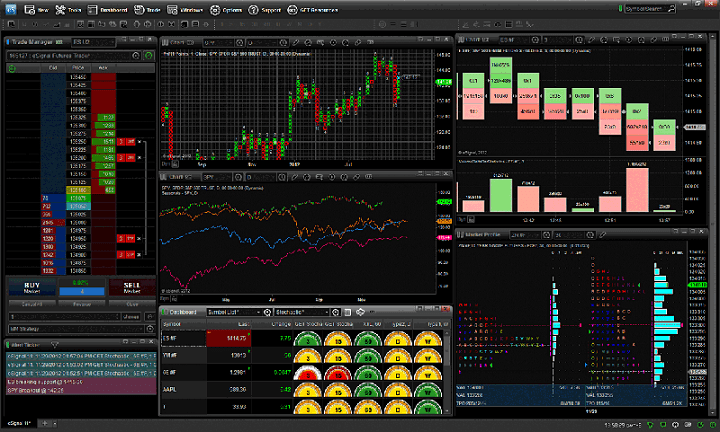 You can analyze the markets much faster with a user-friendly interface. The platform comes with customizable charts that allow you to create charts the way you prefer. You can predict the future by better understanding the past and eSignal allows you to do just that. The backtesting and scanning tools allow you the gauge the effectiveness of your trading strategies before putting your money in the game. 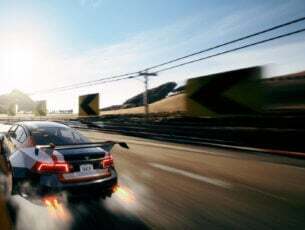 The platform works at the highest possible speeds. 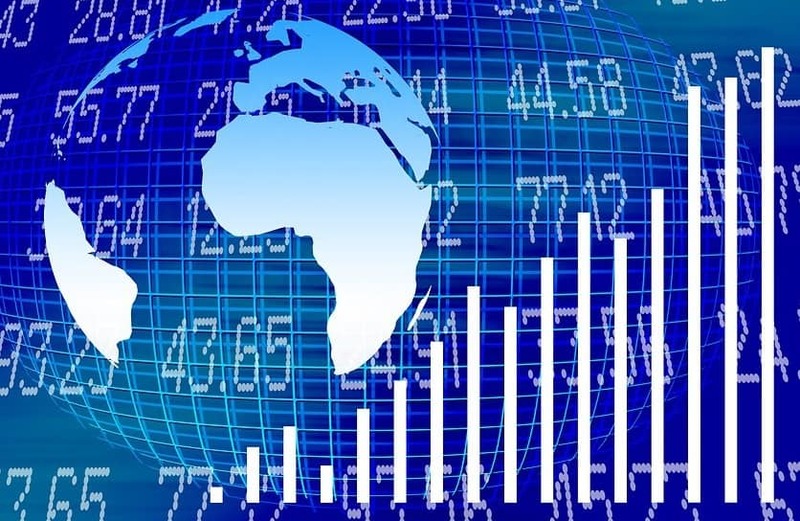 eSignal provides you market data from 100 global markets. You can watch trends on the platform. eSignal also allows you to set your strategy. You can execute your best trades. You have the opportunity to choose between three packages: investor (1 to 10 trades per month), active investor (11 to 49 trades each month) and active trader (50 trades per month). There are millions of traders worldwide who have already chosen MetaTrader 4 to work in the financial markets anywhere and anytime. 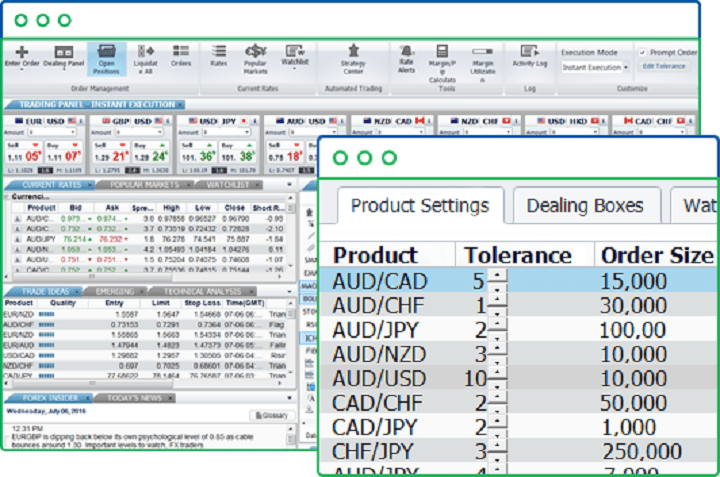 MetaTrader 4 provides a robust trading system with support for three execution modes and eight order types. You will have an unlimited number of charts and more than 50 analytical tools at your disposal. The service comes with algorithmic trading, expert advisors and more. 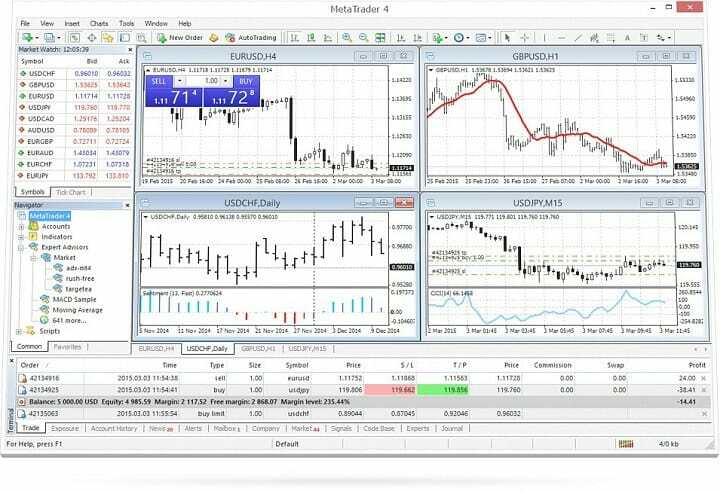 You will also have access to the MetaTrader Market where you can purchase indicators and trading robots. The trading signals will allow you to copy deals with other traders. The news and alert are helpful to inform you about the essential market events. The MetaTrader 4 trading system allows you to implement all kinds of strategies on any level of complexity. You will have more tools at your disposal such as Instant Execution, trading from a chart, stop orders and trailing stop, trading history, and a tick chart as well. You can automate your trading strategies with access to 15 pre-defined automatic trading strategies for real-time buy and sell signals. 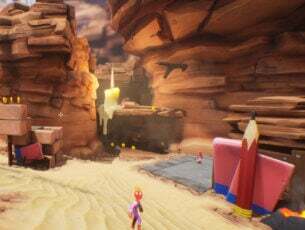 You will be able to customize your build using the Strategy Wizard included in the platform. The advanced charting includes customizable technical indicators. The drawing tools will help you spot patterns and identify trading signals. You will be able to stay on top of all the markets with headlines from Reuters Newswires and market commentary as well. The trading platform is straightforward to use. You will get daily and weekly Forex research. You will also benefit from 24/6 support by live chat and phone as well. The ForexTrader Desktop is only available to account holders, and that’s why you will be requested to create an account before beginning your trading journey with this platform. Currenex is a market-leading technology provider that offers high-performance technology to the FX community and also deep pools of liquidity for anonymous and disclosed trade execution. Currenex gives clients a unique service that comes with tailored access to uncovered and also undisclosed cash on just a single screen. Corporates will get a broad liquidity and competitive pricing across a vast range of instruments. The anonymous streaming method provides anonymous access to a marketplace of thousands of participants and liquidity sources. Currenex offers access to your complete trade history and audit trail. You will get an analysis of trading patterns and counterplay activity analysis as well. The technology used by Currenex allows you to implement selective permissions and approvals across more locations and business units. Active traders can choose between more security preferences from more connectivity options and messaging protocols. Currenex’s real-time market data offers a view of liquidity available and also the best offers and bids, the size and depth of the market for increased insight. Active traders are able to access cash on Currenex via the prime broker model that is used by lots top brokers from various banks and institutions with excellent reputations. 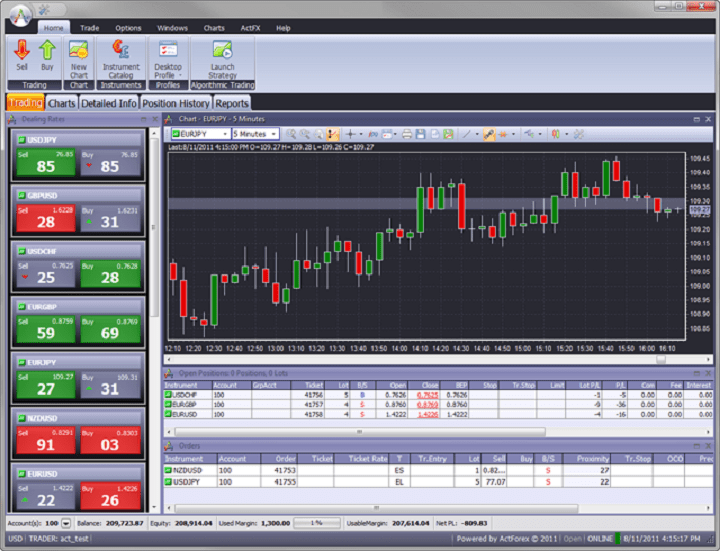 This is a feature-rich desktop application that allows you to monitor the market and also engage in online trading. Each of the windows will show info and will provide access to specific functions. You have convenient controls via FXVoyager Toolbar. You can create, test, and run automated trading strategies via ActFX. The software allows you to view the streaming rates in the Dealing Rates window. You will be able to view detailed info on the instruments in the Dealing Rates Table. The software provides you an opportunity to make a smooth trade. You will also be able to place a Market order straight from the Dealing Rated window. Price alerts will let you know when the rate on an instrument reached the predefined level. An ActFX strategy analyzes one or more charts, and it will automatically open and close orders and positions as well. It will display these on various charts. You can backtest a strategy on the historical data, and you can also send commands to the strategy even while it’s running. These are out five recommendations for the best Forex software for PC. We also suggest that you keep in mind a few factors before deciding which one is the best for you and our needs. The Forex broker should be regulated and should also offer either a selection of account types or any kind of customizability. You should also check for the variety of currency pairs on offer, the availability of customer service and the quality of the trading platform as well. All the five platforms we presented above are straightforward, and they all offer vast collections of technical and analytical tools to enhance the trading experience.